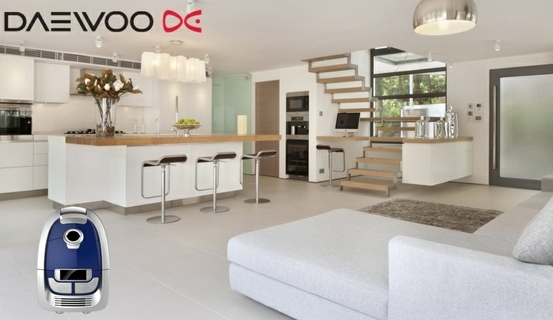 Daewoo Electronics is an established world leader in the home electronics market. Established in 1971, it has since grown into a global business with more than 64 production sites, R&D and sales centres in more than 40 countries worldwide. 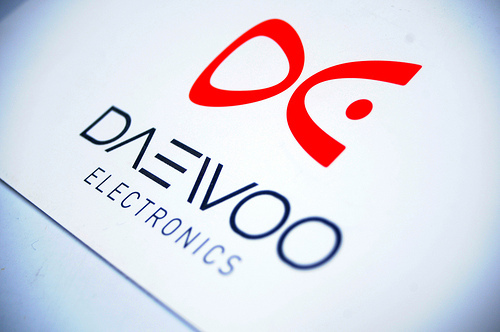 Daewoo Electronics Sales UK (DESUK) was established in November 1993. 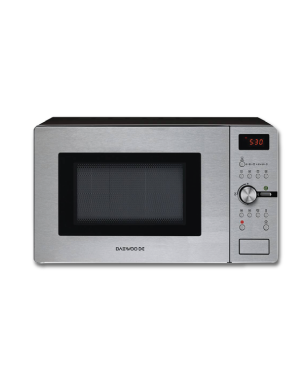 Daewoo Electronics’ SBS refrigerators sense inside temperature changes when warm foodstuff is loaded. Temperature changes are transformed into digital information for use in controlling the cooling cycle and system effectively to keep freshness. 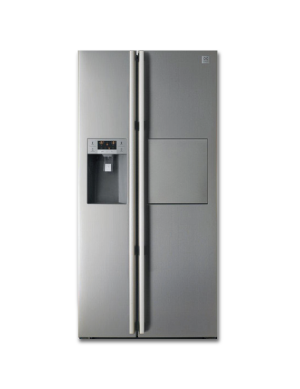 In Pursuit of the “Perfect No Frost” system for decades, Daewoo Electronics presents refrigerators that are convenient to use. Therefore, there is no need to scrape frost from the freezer. Freezers now have 5 times more powerful freezing capacity than other systems. Now, chances are you might find your children sound asleep right next to your Daewoo refrigerator. Daewoo has incorporated a high-tech compressor and fan, both designed to reduce high-frequency wave noise, on its high-end systems. C.R.S [ Concave Reflex System ] combines concave reflector, which concentrates the waves equally on all area of the food item with the dual wave system which distributes waves evenly into the cavity from 2 points, one above the item and one below. 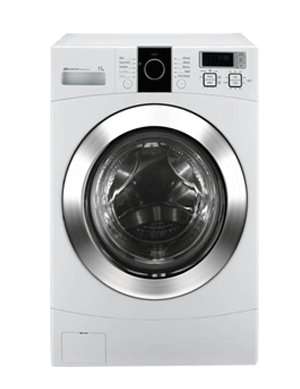 The Daewoo Front Load Washer is using a direct drive motor which means that it has a stronger motor as compared to other conventional washing machines. 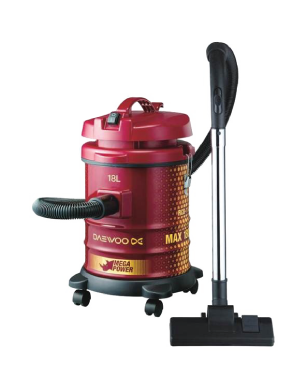 With up to 1200 RPM, it has a stronger cleaning capacity and a stainless-steel body that is rust free. It’s very stylish and very powerful. It can be moved easily around various rooms in your home and has a highly rated HEPA filtration system that removes almost the smallest allergen particles.